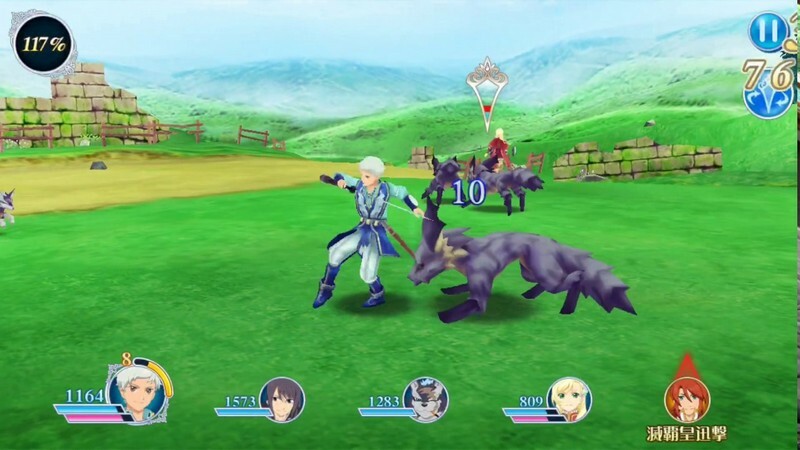 Tales of the Rays is an upcoming 3D mobile fantasy RPG developed by BANDAI NAMCO for Android and is expected to release sometime in the Summer of 2017. 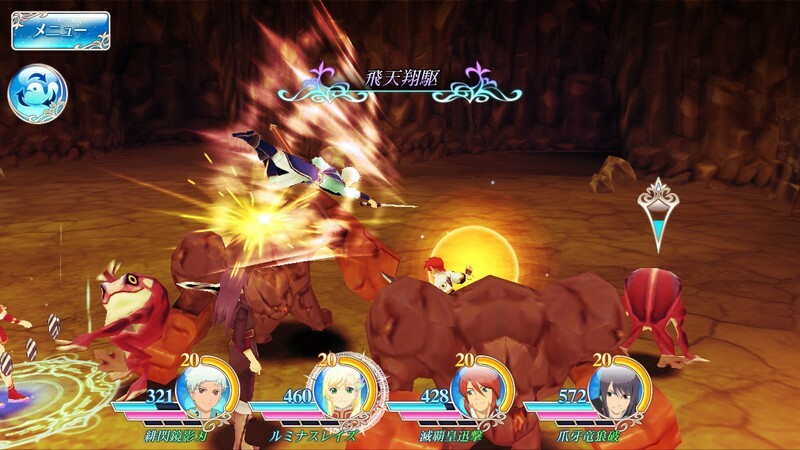 In Tales of Rays players travel across diverse landscapes with heroes Ix and Mileena, exploring dungeons full of treasures and battling monstrous foes in an epic quest to revive their world. 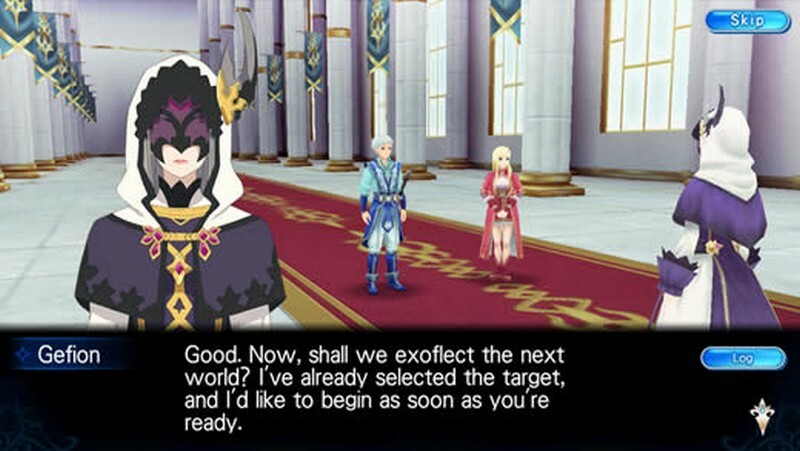 Both new and old fans of the Tales series will be able to enjoy the great adventure you are about to embark on and experience a fantastic story like none other. 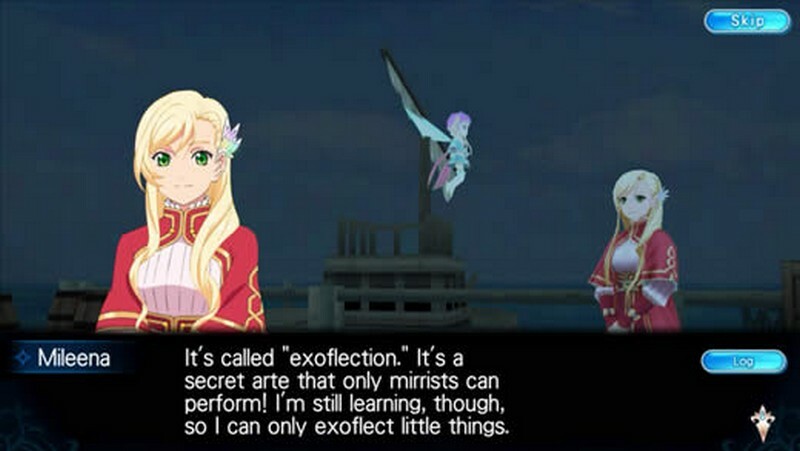 Only you can provide heroes Ix and Mileena with the guidance they need to save the world! Endless Adventures: A massive World Map with different regions offers numerous adventures to go on with dungeons to conquer. You won't be at a loss for something to do in this fantastic world. 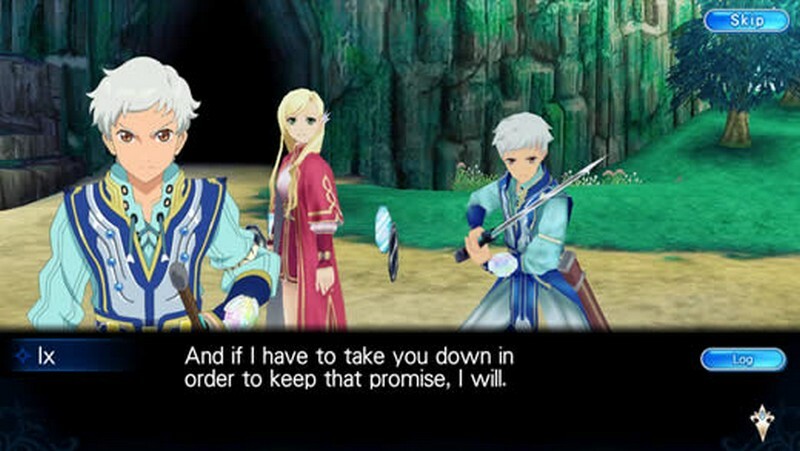 Original Characters: The original characters of Tales of the Rays have been masterfully designed, voiced, and brought to life in 3D animation to further enhance the story telling experience. 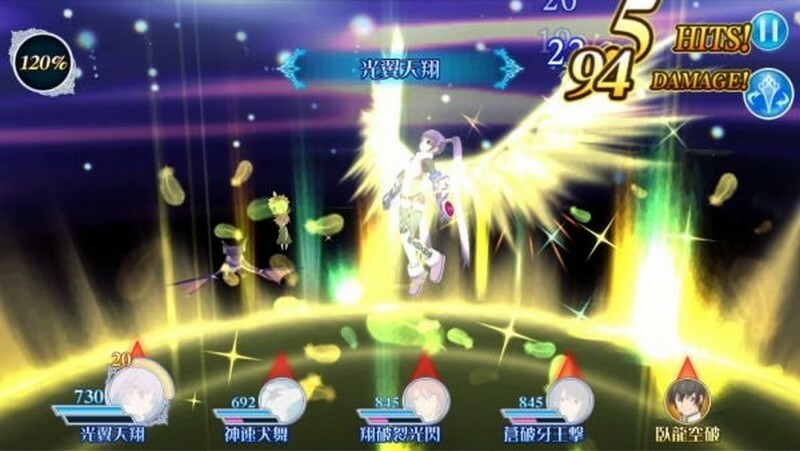 Battles: Battles are fought in the Linear Motion Battles System typical to the Tales games where different attacks and skills can be used to overcome your opponents, including the new Mirrage Artes attacks!